Welcome to What Should We Do Today? Your favorite resource for kid-friendly activities in Columbus, Ohio and beyond! Looking for more indoor activities for kids in Columbus? Click here. Looking for more parks and playgrounds in Columbus? Click here.  Looking for food and restaurant ideas in Columbus? Click here.